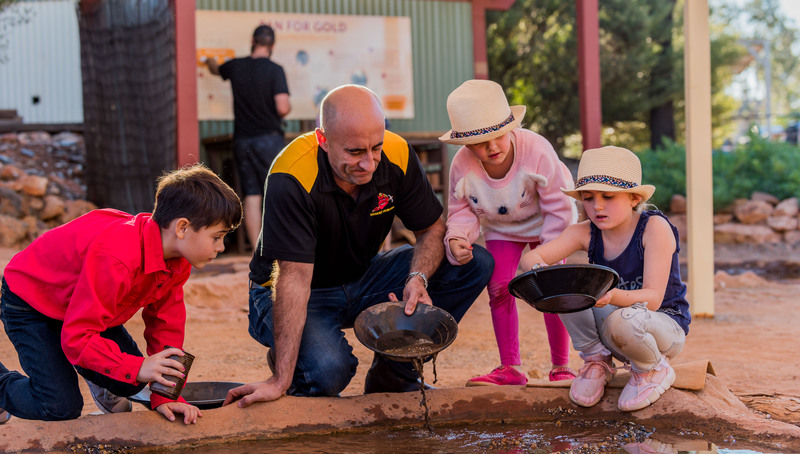 No visit to Kalgoorlie is complete without a visit to Hannans North Tourist Mine, one of the first registered mines in Kalgoorlie. Our Chinese Garden of Remembrance is the perfect spot for those looking for a unique event venue. We’re open Sunday to Friday, 9:00 AM to 4:00 PM with our last admission at 3:30 PM. We cater to all fitness levels. 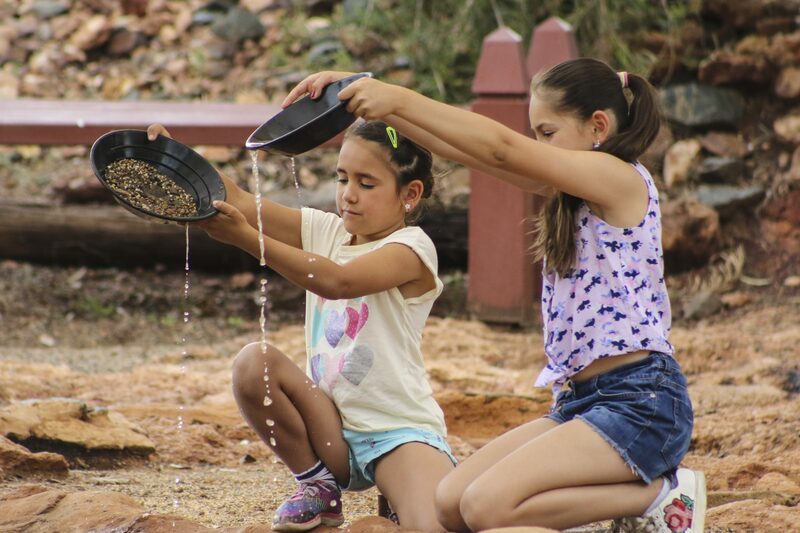 We offer self-guided and group tours wherein you can experience historical buildings, gold panning and modern day mining.